We’ve covered a lot of ground here in the Genius Series, and hopefully you’re starting to get a good feel for what to sell on Amazon. First, we discussed the basics of sourcing products online and how our tens of thousands of data points used by our proprietary Accusales™ technology provides the best Amazon product research information in the world. Then, we covered 10 big DON’Ts when researching products on Amazon. And now we will cover something a little different. We’re going to talk about LOVE. Two kinds of love, in fact. After all, today’s Valentine’s day. So, what better day to discuss what to sell on Amazon that will make you and your customers fall head-over-heels? But first, let’s discuss the two private label selling methods. The first method is all about logic-based selling. In this method, when you’re looking for what to sell on Amazon, you’re looking only for products that fall directly into our suggested benchmarks: high volume (250-400 units/month), low competition (less than 100 reviews), a sales price between $25-$35, good gross margins, low seasonality, no legal issues, lightweight, and can be improved upon. 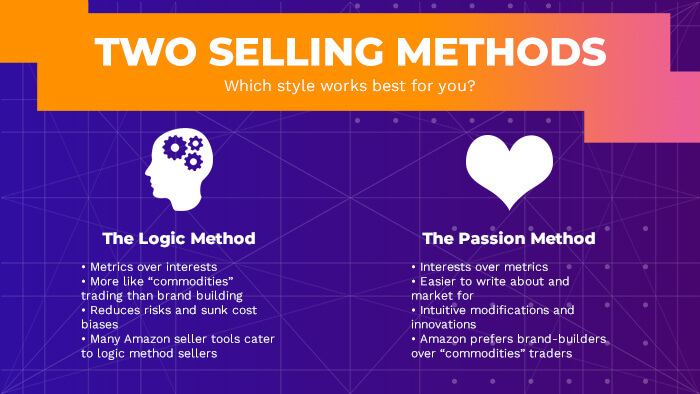 Logic method sellers choose these products regardless of whether it’s a product that they’re passionate or knowledgeable about. If it so happens that it is a product that they’re already passionate/knowledgeable, that’s great, but it’s always second to opportunity. In other words, it’s all about the bottom line when it comes to finding what to sell on Amazon. On the other hand, those who follow the Passion Method are quite the opposite. Instead of focusing on the metrics first when discovering what to sell on Amazon, these sellers think about product categories that they already enjoy and know a lot about. Then, they look for products within those categories that match the profitable products method that Dave outlined in Product Hunting 101, high-volume/low-competition, etc. Focuses more on the metrics, therefore it’s often easier to profit. 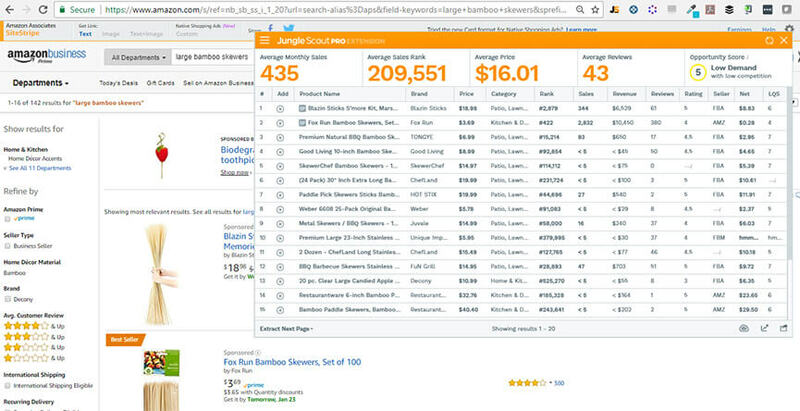 Many of the tools available to Amazon sellers, especially those in the Jungle Scout suite, are tailored to those who use the Logic Method. While the Logic Method Seller may not know much about the product that they are researching, it’s easy to learn about those products. Lack of emotional attachment helps reduce risk and sunk-cost biases. Difficult to market and write about products you’re not passionate/knowledgeable about. Harder to build a brand, as horizontally integrated products may not be as profitable as the core product. If you’re unable to compromise the metric benchmarks, it may be harder to find products. Sales copy and marketing methods may come off as inauthentic and detached. Easy to market and write about products you’re passionate/knowledgeable about. More of a brand focus and a natural intuition towards expanding product lines. Potential to build a niche or influencer website and create your very own email list to market your products to. Sales copy and marketing methods come off as authentic and detached, as the seller acts as a prototypical customer. Often, profitability is second to enjoyable products which may lead to slower long-term growth. Some “fun” products attract higher competition. Emotional attachment to products may lead to taking greater risks and sunk-cost biases. Biases and heuristics may prevent the seller from learning more about the topic beyond their own knowledge. Of course, there’s merits to both methods. But it’s Valentine’s Day! So I’m going to discuss selling products that you’re passionate about. After all, I find that when I’m passionate about something, it’s very easy to make my customers passionate about it, too. Note: If you’re interested in more logic based selling, simply review the benchmarks from Product Hunting 101 and focus only on those metrics. The first thing you’ll need to do is think about you as a person. Who are you? What is it that you know and love? What are you constantly thinking about or find yourself talking about for hours? 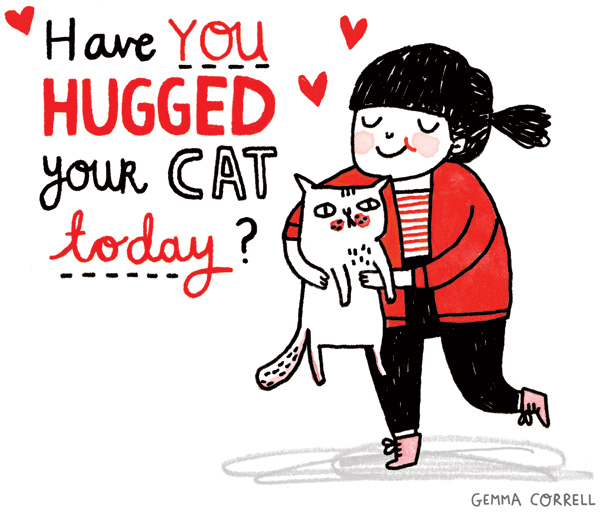 For example, I love cats (I’ve got tattoos of kitties! ), living abroad, and backpacking. Artist’s rendition of me and a cat. Any cat. These are things that excite me and easily put a smile to my face. So when I write about it or talk about it in a video, you know it’s something that I know and not merely something I picked just because sales volume was high or the gross margins were good. Try to think of a few different things that you like. 5-10 broad categories are good. And if possible, try to think of a specific niche. I recommend not selecting specific brands unless you think there’s a way you could get into it. So, for example, you might like Star Wars but you wouldn’t be able to easily sell Star Wars related products since it’s a trademarked brand. Think about the things you use on a daily basis surrounding those categories. For me, as a kitty-lover, I have a bed for my cats, a bowl for them to eat out of, toys for them to play with, combs, etc. Use Jungle Scout’s Niche Hunter and plug in the topic that you like. If I put backpacking, it comes up with “backpacking food storage containers”–which is an opportunity score 70 product, no less! While going through your normal day, when using the products that you have, look for your pain points, the things that you wish your product had. In the past, when living in flats back home that hard carpets, my cats would tear up the parts in the door. So I thought to myself–I wish there was a way to stop them! So I looked up a plastic scratch pad that could be cut and placed under the doors. And what do you know! It turned out to be a fairly high opportunity product. Try to get 4-5 products per category this way. That way, you’ll have 20-40 ideas that you can start doing research on. 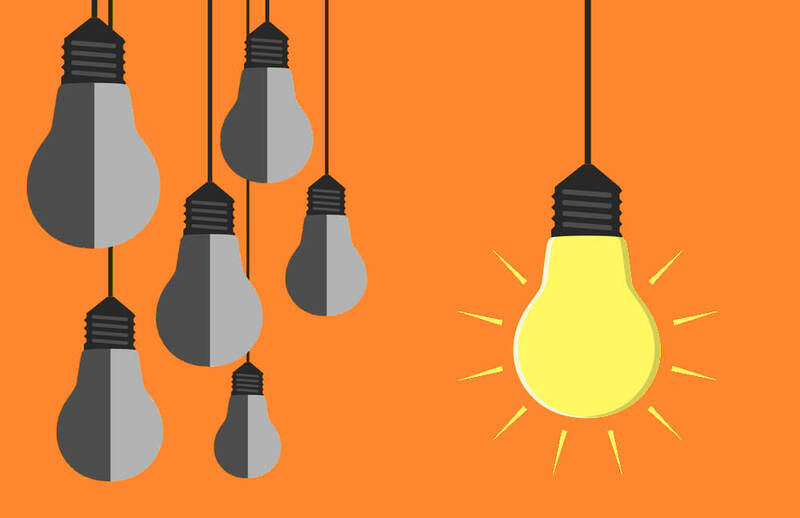 With your product ideas, start using the tools to see how well similar products perform on Amazon. If you were already using the niche hunter, you may already have a good idea of how much opportunity some of the ideas may have. Be sure to double check those stats with your chrome extension, too. Regardless of how much you love a product, be sure that you’re carefully reviewing the metrics. When doing the passion method to figure out what to sell on Amazon, it’s very easy to compromise and ignore vital benchmarks. Don’t be afraid to cut out the real stinkers, too. In the future, products with weaker opportunities might work whilst expanding your brand, but not when you start. You’re definitely going to want a “superhero” product to get things moving. The Chrome Extension will help validate your product ideas and give you an idea of how your potential competition is performing. It’s also a great place to start checking on products you’re passionate about! By now you should see some clear winners. You’re going to want to start thinking about ways to really make the product your own. Consider those pain points again. What is a feature or variation on the products that you’ve used or know about that could make it better? And what are other people saying, too? The best way to discover what the rest of the market thinks and desires is simply by reading reviews, especially those that have 3-4 stars on Amazon. Those are the people who like the product, but don’t necessarily love it for one reason or another. Some of those variations/innovations will lead to some “ah-ha!” moments. The more something seems obvious to you–like a color that’s never been used or a missing accessory–those are the ones you should jump on. 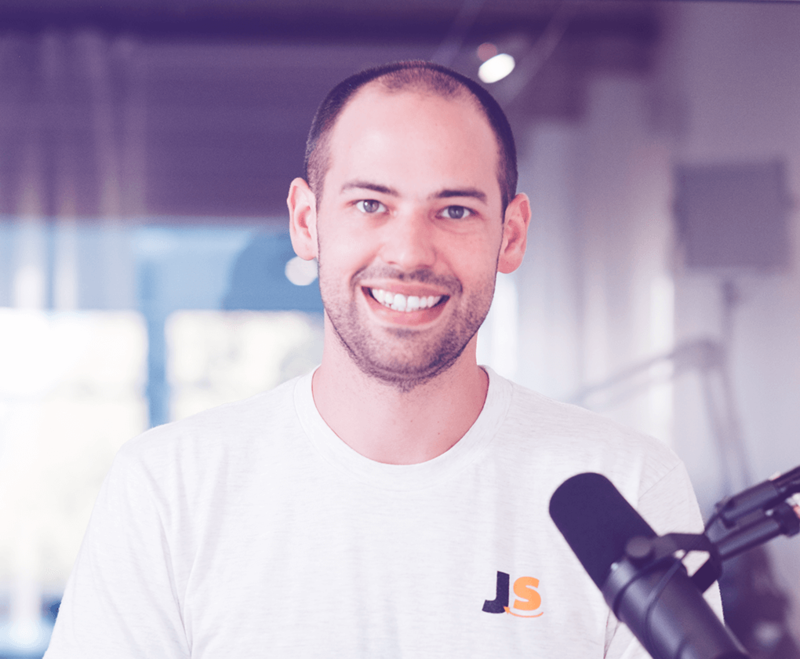 After all, if you’re truly passionate about the category that you’re looking for products in, then you should have good intuition for what your market is looking for. Because you are that market! Obviously, once you know what to sell on Amazon, you jump into the sourcing, importing, launching path of becoming an Amazon seller. But I also suggest you start thinking of ways to expand upon that core “superhero” product that you’re going to launch your brand with. We often say, “if you’re going to sell a garlic press, be sure to sell the garlic, too.” What that means is that when you’re thinking about what to sell on Amazon, think about the obvious opportunities for horizontal integration. While those secondary and tertiary products may not work great by themselves, piggybacking off of your core product could create wonderful opportunities to build a real brand that you’re passionate with on Amazon. The introduction of the Brand Registry system. Headline search ads (brands with three related products only). February 28, 2018, we’ll have Jungle Scout’s founder and Amazon selling grandmaster Greg Mercer taking questions live in the first Genius Series AMA. You’re not going to want to miss that! 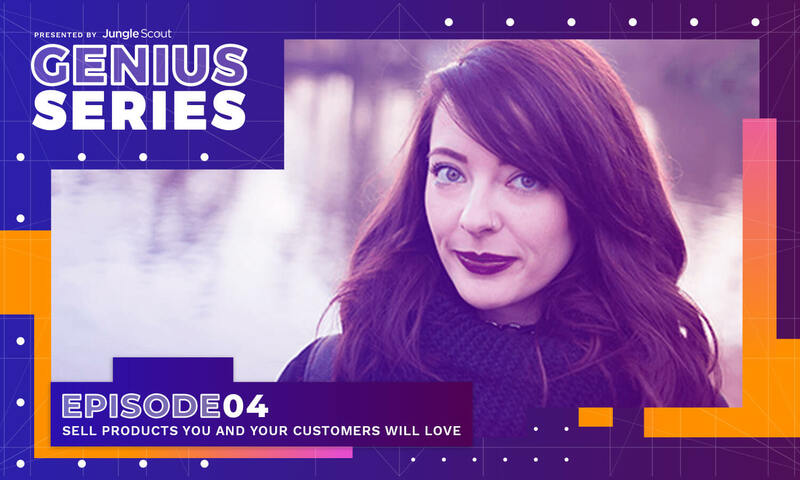 The only way to get access to this once-in-a-lifetime question and answer session is to sign up to the Genius Series. So if you’re not already a part of it, be sure to sign up below.